One Hundred Year of Experience for You. 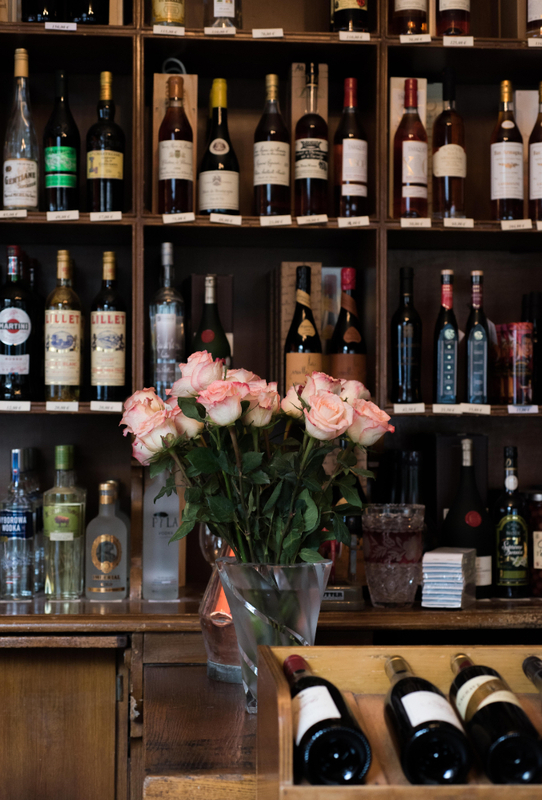 Our cellar’s shop is one of the oldest in Paris. 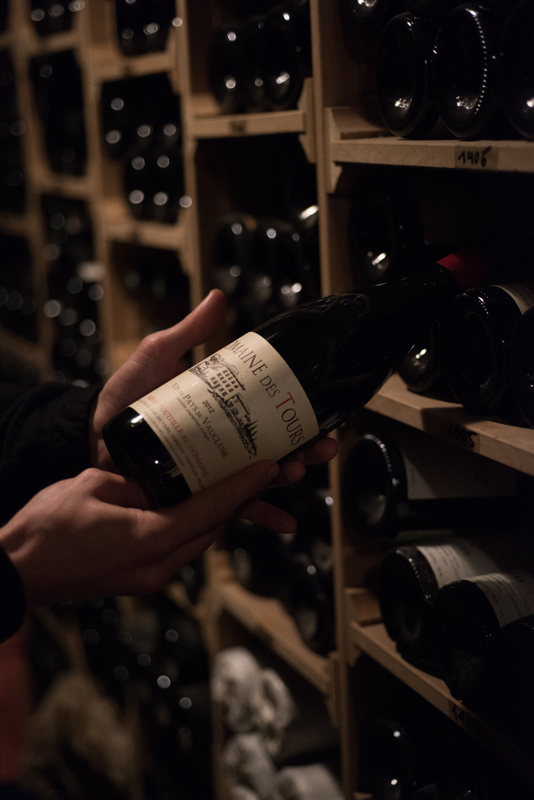 We can recommend a choice of more than a thousand references to you, from a daily’s quality wine to the best vintage wines. 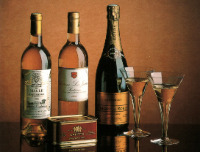 We can also propose a large selection of spirits. All over the year and for special events as Christmas or Birthdays … we deliver and send gift packages in France and Europe. We can even welcome you during the evening for a last minute purchase, either you need a nice daily wine or a great bottle. We take care of the maturing of our bottles in old mushroom beds in the vicinity of the town. They secure the best temperature and hygrometry for their preservation and raising. And so, we sell you at the shop or at the restaurant, matured wines. All our wines are selected by daily tastings, among the best vineyards and winegrowers all over the French wine areas. And so, we have selected more than as thousand for your pleasure. The spirits of our house have also their identity. Our products are selected among small producers. Ask for an advice in the shop or taste them at the restaurant as an aperitif or a digestive. We can also give you some ideas for gifts. For instance, you may offer a made to order anniversary vintage of Bas Armagnac. During all the year and for special celebrations, our gift packages service will help you to offer and delight the person of your choice, with our selection of wines and spirits. This is valuable either for enterprises or individuals. You can choose among a large scale of gifts or ask us for a “made to measure” package. 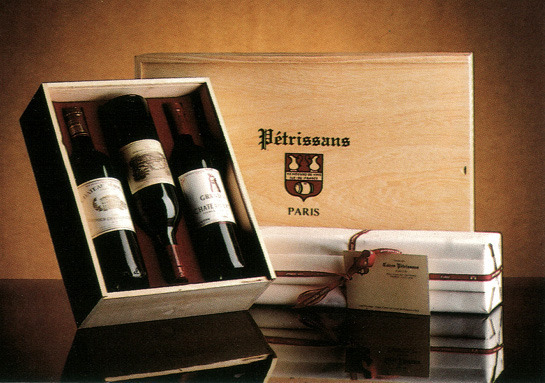 Cardboards and wood cases are decorated with the colours of the Caves Petrissans. 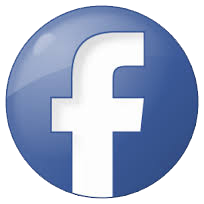 We deliver in Paris and its region , and also all over France and Europe with our partners. For the best service, when we can’t deliver by ourselves, we send a letter to the recipient to be sure that the delivery was well done by the carrier. For your personal needs, we are able to deliver you within 48 hours after your order, to the extent of availability of our products in stock.